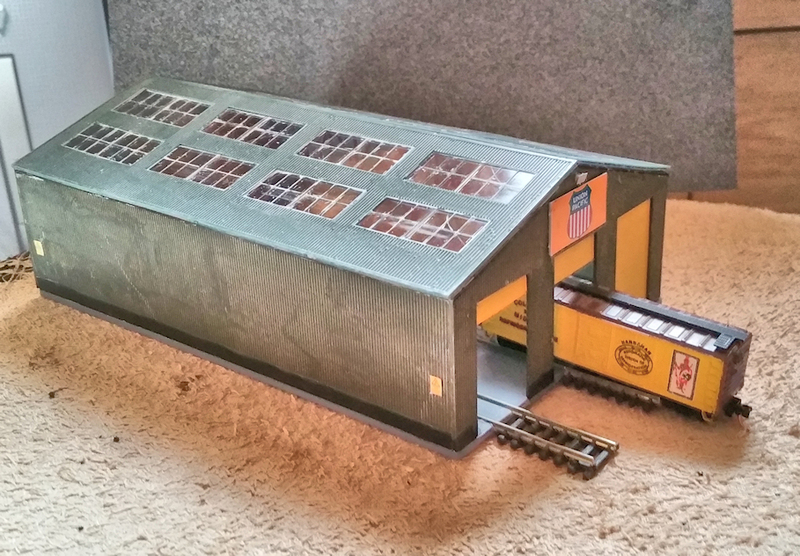 Both ends of the main platform have now been built, The building was built using the Scalescenes CLASP Modular Building R003c. I have yet to complete modifying the 2 middle sections of platform for the main platform. The platforms for Toothill are now complete ready to place the next time I get it out and joined together. Certainly got that nineties feel! Having been bitten by the US Railroad bug, I am seriously considering a complete rework of Toothill as not much beyond track laying has been done and making it a US based layout, still fitting the initial brief of being light weight, easy to move/carry and fit in my car. All and any suggestions/ideas will be appreciated. You'd better lengthen those platforms for the BigBoy! This is what Toothill may become, it is a plan based on one from Model Railroader. It has been reduced from 36 sq. ft. to about 22 sq. ft. to fit my size and weight restrictions. All constructive criticisms and or advice gratefully received. 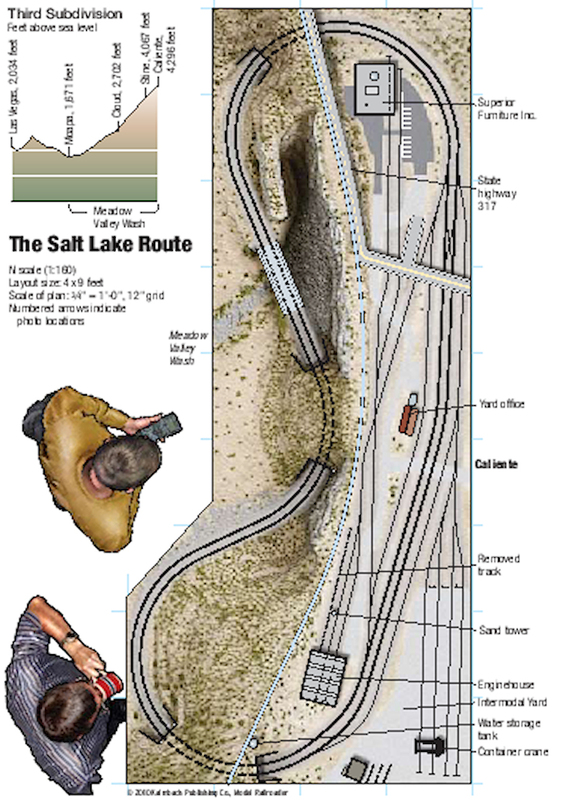 This is the original layout as published in 2010 by Model Railroader. 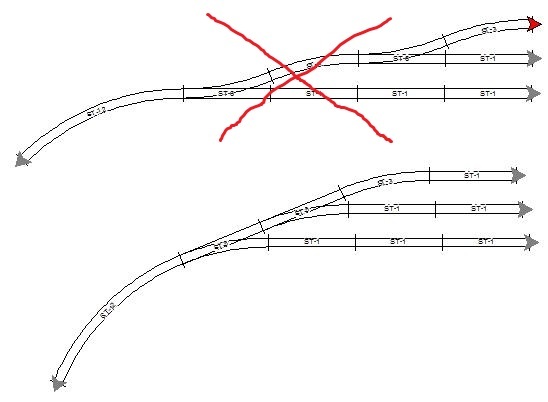 Sorry, Di, but one of my pet hates is those reverse curves in the sidings which could be eased by using an opposite handed point as the curve to give better running and longer sidings e.g. Here is a link to the article that inspired my new plan for Toothill, it is a large document but will download eventually. Wow! You're going stateside in a big way, Di! I'm assuming that's a scenic break right down the length of the layout, so it's two different scenes on each side? I also note that it's double track - unusual for an American layout. That's an awesome download, Di. While I am waiting for the extra track and for me to get up and go get the materials for the new baseboards for the new Toothill (USA) I have built the first building a car service shop.